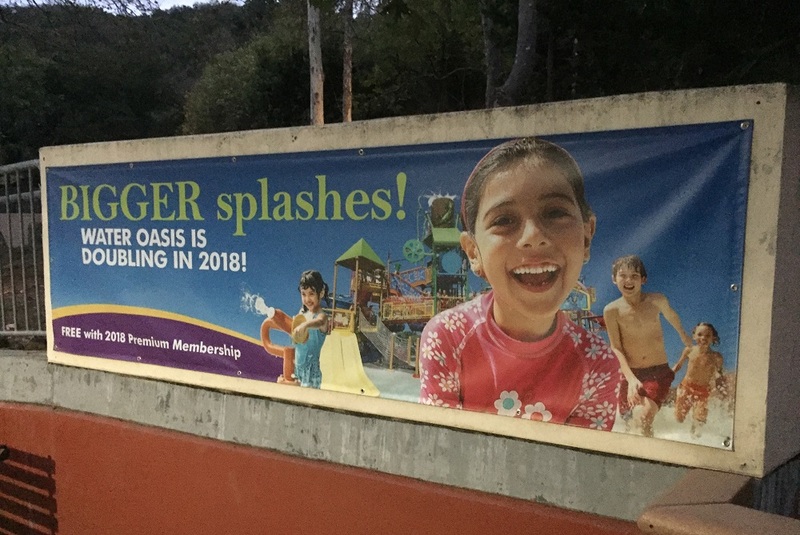 Gilroy Gardens is making a big splash in 2018. The park is expanding its Water Oasis area with a new slide structure, complete with a tipping bucket on top, as well as splash pads and cabanas. A rendering of Water Oasis’ 2018 expansion. The half-acre Water Oasis opened in 2014 with two slides, a shallow pool, splash pads and other features. Pinnacles Rock Maze has been removed to make way for the expansion. The expansion is part of Gilroy Gardens’ master plan, which Vice President and General Manager Barb Granter presented to the Gilroy City Council in March. The plan, which aims to grow attendance at the park, includes further expansion of the water park, a ropes course, learning centers, expanded picnic areas and more, as well as a possible dark ride. No new roller coasters are planned in the future, Granter told the city council. To learn more about Water Oasis’ expansion, visit www.gilroygardens.org/play/water-features/water-oasis/2018-expansion. Gilroy Gardens is also in the midst of its new Gardens@Night series. In October, the park presented Halloween@Night, featuring Halloween-themed lights, crafts, spooky storytelling and more. Now through Nov. 26 is Harvest@Night, aimed at the adult crowd. The nighttime event features craft beers, fine wines, gourmet food and live bands. General admission at the gate for Harvest@Night is $30, or $20 when purchased in advance online. 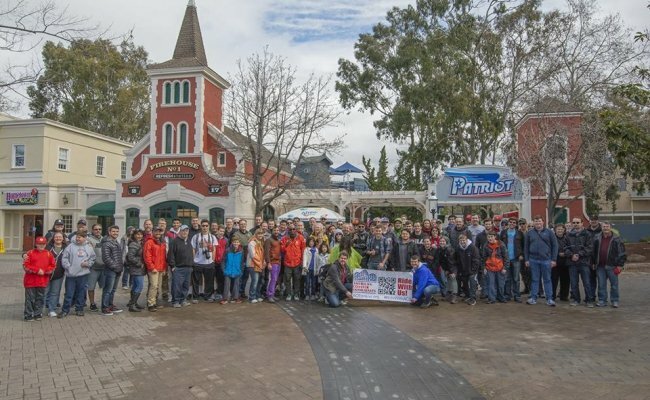 Gilroy Gardens 2018 Premium passholders, as well as Cedar Fair Gold and Platinum passholders, are admitted for free. In December, Holiday@Night will feature visits with Santa Claus, ice skating, a live Charlie Brown Christmas Show, holiday lights throughout the park, and a holiday feast. Tickets and information can be found at www.gilroygardens.org.